To celebrate 21 years of ThreeWeeks covering the Edinburgh Festival, we launch our all-new TW:TALKS podcast by interviewing five former cover stars. This week, Susan Calman, who appeared on the cover of ThreeWeeks back in 2010. Hear Susan discuss her disastrous first year at the Fringe and how things have got much better since; plus pigeon-holing in comedy, and the impact Netflix and Amazon is having on the industry. Check out more about Susan at susancalman.com. Hello there! Welcome to TW:TALKS - here to champion the best in culture. TW:TALKS is a culture podcast recorded in London and Edinburgh. 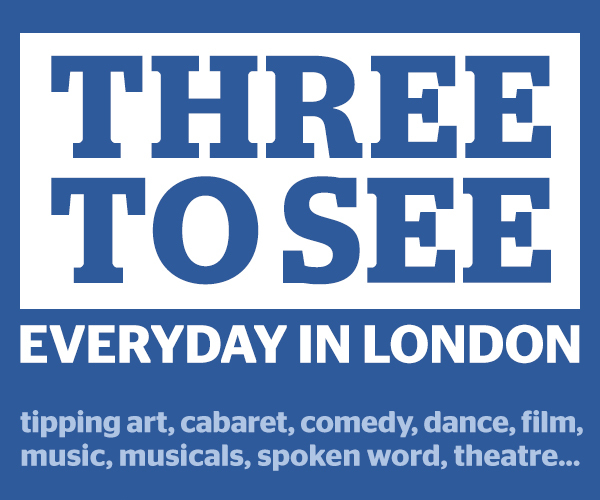 We TW:TALK to people from the worlds of comedy, theatre, music, musicals, cabaret and spoken word. Sign up to the TW Weekly bulletin for updates on the latest interviews.